The first DPC Major of 2019 and the second of the 2018-19 season has been sprung upon us only days after the very interesting Bucharest Minor came to a close. EHOME won in a dominating fashion (they went 11-1 in games, and 5-0 in series), and Gambit announcing themselves as an underappreciated contender from the CIS region. With EHOME now qualified, the Major’s lineup features 13 of the top 16 teams - a testament to the pedigree of the event. Let’s take a look at the usual suspects, who’s missing and who’s surprised everyone to make it to the event. Perhaps the easiest missing top rating team to discuss is Newbee, since Moogy and Inflame went inactive in December the team has had its rating decaying and will (very) shortly drop off the rating list due to this inactivity. For more casual Dota fans, the most surprising team to fail to get into the major is that of OG. After winning The International 2018 ana decided to take a break from the team (remaining as a sub), and the team skipped The Kuala Lumpur Major. With Pajkatt as a replacement OG failed to qualify through the Chongqing Qualifiers, and now with iLTW they have failed to win the Bucharest Minor to get in as the major wildcard. It’s unclear whether this a testament to the extreme synergy required to perform at the top level of Dota, the skill at the top level of EU Dota, or perhaps just the slight but significant element of luck in winning a single qualifier (or packed minor). In a similar situation to OG is NiP Gaming. A rough performance in one qualifier (losing only two series) pushed them into the Bucharest gauntlet where they bowed out to KEEN Gaming. They’re a team that many analysts have tried to understand or break-down, in an attempt to ‘fix’. Dota is a whimsical thing, a moderate patch that works well for the team could whip them back up to be a top contender like they were at the Kuala Lumpur Major (they ended 4th, albeit with a super-sub performance). Thunder Predator are 38th on the datdota Ratings, and are a massive underdog to perform well at the major - they’ve only just recently played enough games to even be eligible for the ratings list. Their attendance at the event is only as a result of team “Test123” being disqualified from the South American region by Valve - a highly contentious decision in itself (the DPC has very few regulations, and none specific to this). J.Storm’s attendance at the event isn’t the most unexpected thing, but rather the manner in which they qualified - as winners of the NA Qualifier, ahead of EG and Forward Gaming. That said, I believe it’s still expected for them to end in the bottom half at the major - although seeds/draws/pairings could be all the more significant for where they finish. At the Kuala Lumpur Major they won only a single series: a bo1 against Aster in the playoffs. As South American stalwarts, Chaos Esports once again qualify for another DPC event. They’ve remained at the top of their region since even before the DPC, always attracting strong talent to fend off competition. They’re at 17th in the ratings - but because they’re from a relatively less competitive region this could also be a bit inflated. 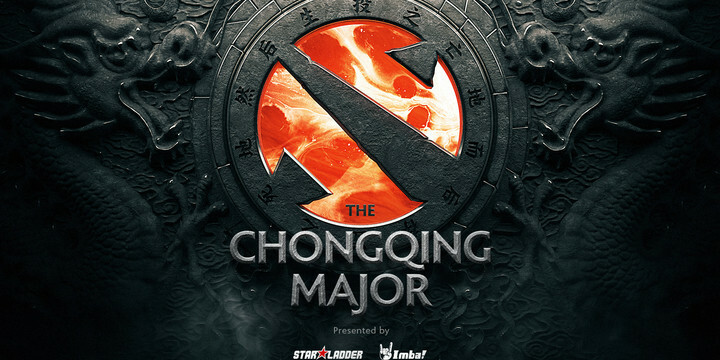 The Kuala Lumpur Major finalists of Team Secret and Virtus Pro probably still remain the favourites to win at Chongqing. Joining them toward the top is LGD, Evil Geniuses, and Vici Gaming. Perhaps the biggest wildcards are Team Liquid (playing with a substitute in former Wings carry Shadow) and NoPangolier (winners of the CIS Qualifier, but limited games on an international stage). As said above, Thunder Predator are definitely considered underdogs, probably along with Alliance (EU 3rd Qualifier), Chaos Esports, and J.Storm. The projected middle of the pack has TNC, Forward Gaming, EHOME, Fnatic and Aster - although it’s hard to statistically rank them with any real confidence - so I will defer simply to my gut feelings on their performance in recent matches. 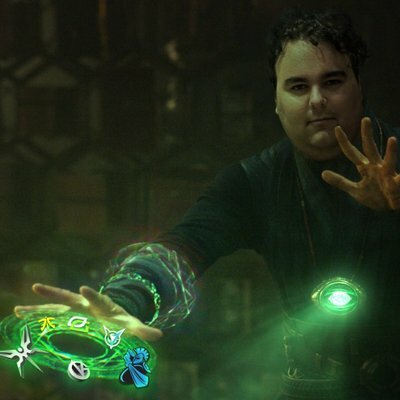 Think you know who could win this major?